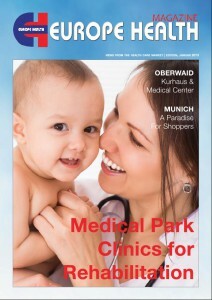 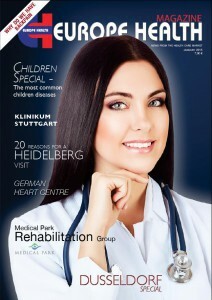 The Europe Health Magazines: we offer on the one side the classical Europe Health Magazine which focuses on informations about medical innovations and services, and on the other side the VIP Magazine which is aimed to the special needs of the sophisticated and well-funded client. 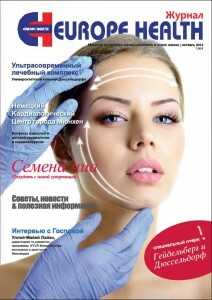 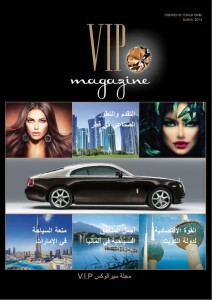 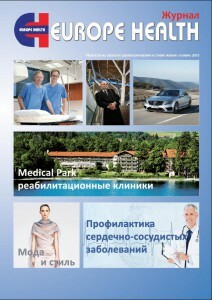 Our Magazines picture in the meantime a important decision guidance for interested clients from Arabic and Russian Countries. 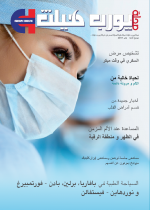 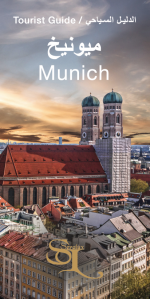 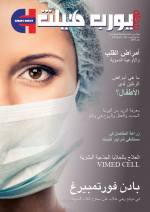 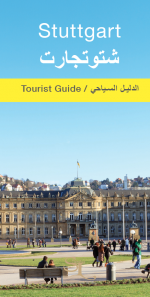 With the help of those publications we inform continuous, currently four times a year in English/Arabic and Russian, about the location Germany with all it´s Innovations from Medicine, Science & Research, Wellness and Spa and Industry. 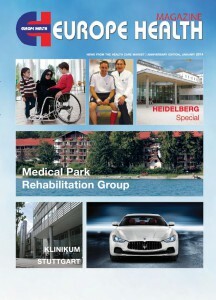 You will find in the section Download our current publications.